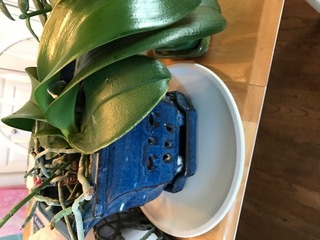 I have several orchids pots with holes on sides. Can I put shallow container in bottom and use your water gauge? Join in and write your own page! It's easy to do. How? Simply click here to return to orchid care.